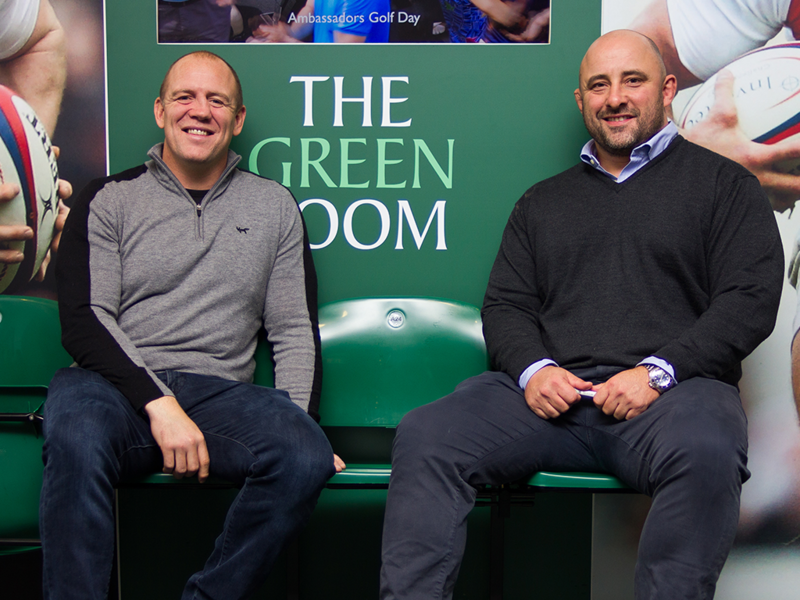 We take a look inside The Green Room from the England v Wales Six Nations fixture. We were back in The Green Room once again for England's first home game of the Six Nations, where they faced Wales at the iconic Twickenham Stadium. Upon arrival guests were treated to a Champagne reception before taking to their seats ready for the day. First up on the stage with our host Mark Durden-Smith was World Cup winning Head Coach Sir Clive Woodward. Sir Clive enthralled guests with his review of the Six Nations so far and how he thought England were faring in the competition. He also gave his expert analysis on the upcoming England v Wales fixture and how he thought the game between these two Rugby giants would play out. 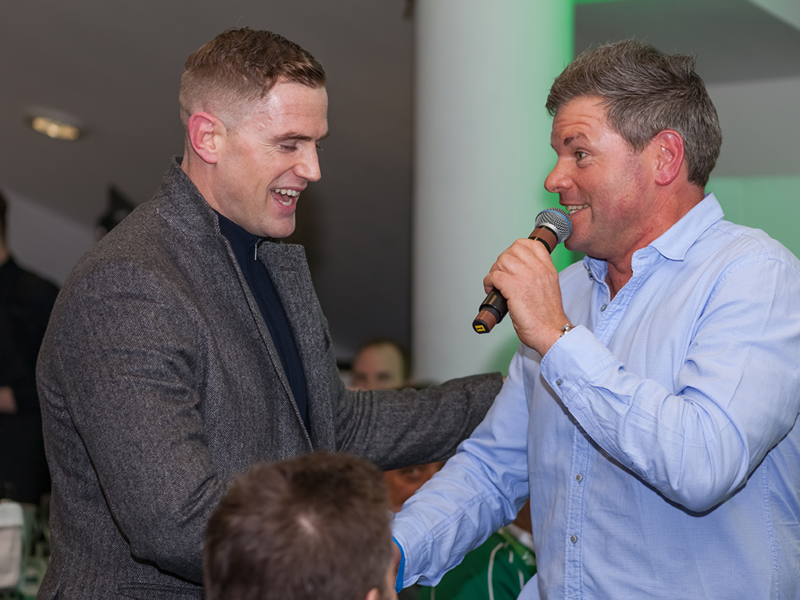 Of course one of the highlights of The Green Room is the guest panel, this time round guests were entertained by Hospitality Finder ambassador Lawrence Dallaglio, Ben Kay, Austin Healey and Welsh Rugby legend Jonathan Davies who regaled the audience with stories from their Rugby days. The Green Room wouldn't be complete without some celeb spotting. We were joined by Welsh songstress Katherine Jenkins, actress and presenter Denise van Outen and comedian Jack Whitehall. 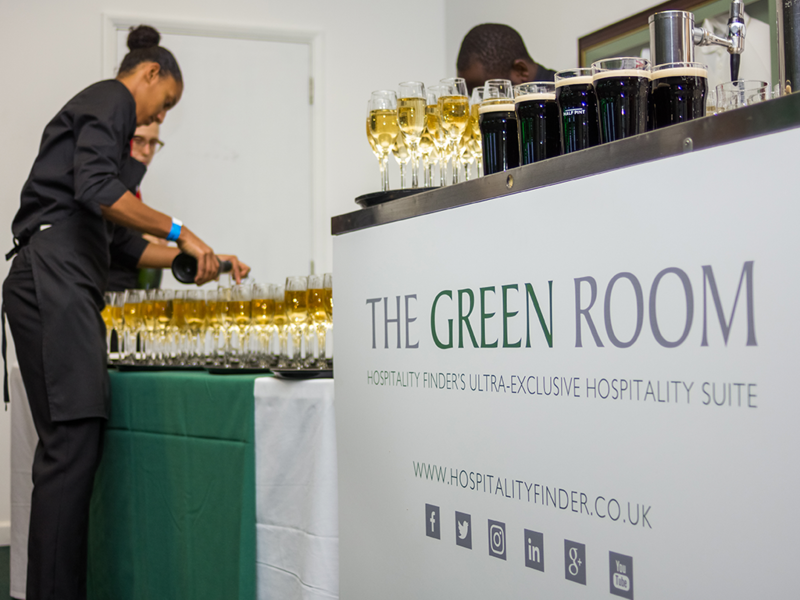 Hospitality Finder ambassador Darren Gough was also in attendance, you can find Darren joined by Kevin Pietersen in The Green Room at the Kia Oval this summer. To round off the day we had a visit from current England Rugby player Ben Te'o, who gave us a first-hand account of how the game went and England's performance in the championship so far.